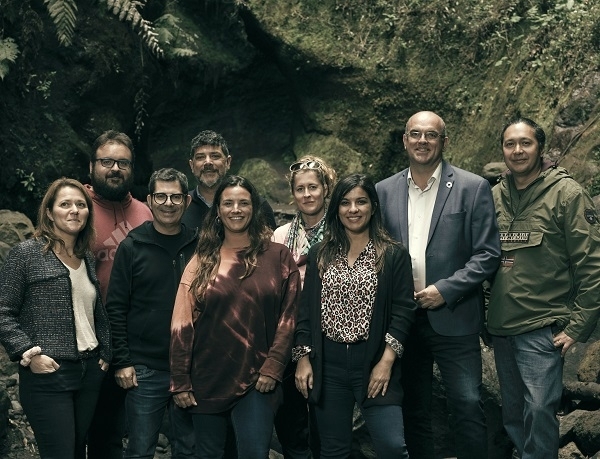 La Palma is currently hosting the shooting of The Witcher, a series being recorded for the private Netflix channel. Last week, various scenes were filmed in the Los Tilos forest, among other places. Those responsible at the production company were impressed by the diversity of the landscape. The leading role in the series is played by Henry Cavill, who became famous as Superman. The plot is based on the sagas by the Polish author Andrzej Sapkowski. Cavill embodies the monster hunter Geralt de Rivia, who, in search of his place in the world, finds that people are sometimes worse than the beasts he hunts.